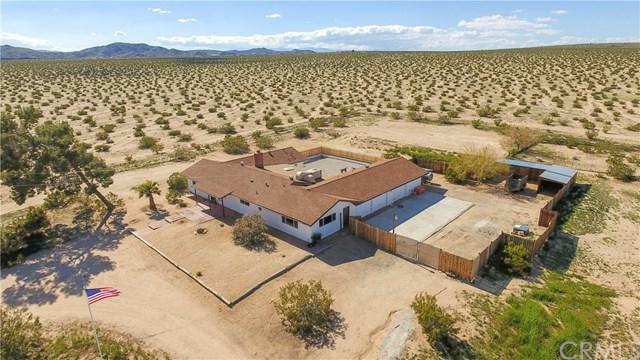 Amazing 29 Palms West Compound/Retreat: Rare offering spread over 40 acres of pristine desert. Musician, artist, entertainer, filmmaker, baker, host, family or entrepreneur. Four separate houses - each with its own electric meter. Water available by well or public water meter providing two separate water sources. 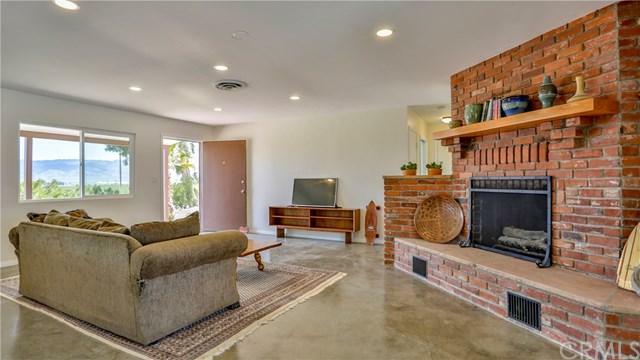 The main house is approximately 2,500sf, 3 bedrooms, 2.5 baths with large open Great Room, polished concrete floors, granite countertops and an enormous courtyard for gazing across the remote landscape. Main home also includes a 2-car garage and an additional 1-car garage complete with its own workshop and yet another bathroom, easily converted to a studio or additional living space. The original farmhouse just across the way is over 1,000sf and contains 2 bedrooms and 1 bathroom and a den. Behind the farmhouse, and within a second courtyard shared with the farmhouse, is a 1 bedroom, 1 bathroom 550sf home. 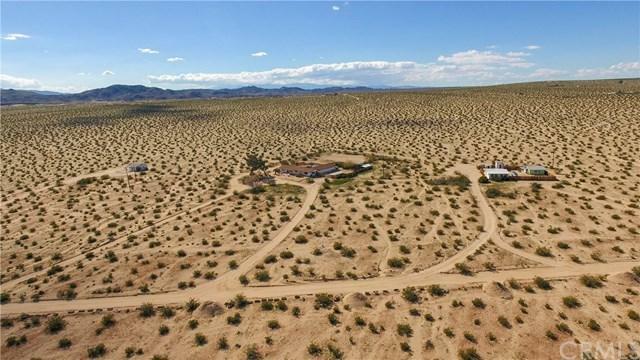 Then farther across the way sits a 650sf, 1 bedroom and 1 bathroom, original homesteader cabin with unobstructed views of Joshua Tree National Park. All four homes show as permitted per County records (buyer to check). Quite simply a beautiful, private, desert retreat. Zoning is 4-plex so one can use as a primary residence or rentals. Only four miles to the Indian Cove entrance of Joshua Tree National Park and a short drive to downtown Joshua Tree. Clean. Updated. Remodeled. Competitively priced. To die for. Prequalified buyers only.